No two speakers will be exactly identical, even if they are the same model from the same manufacturer. 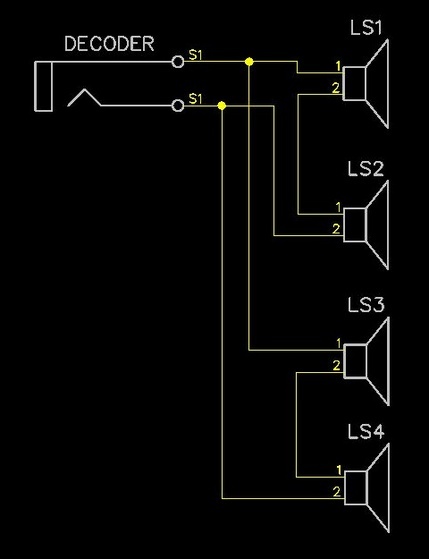 This means that they will act slightly different from each other when presented with the same input signal. When wired in series, these differences will cause distortion in the form of back EMF.